Will probably still pick some of these in my next order though. Nothing wrong with conversion work. Variety is the spice of life after all! 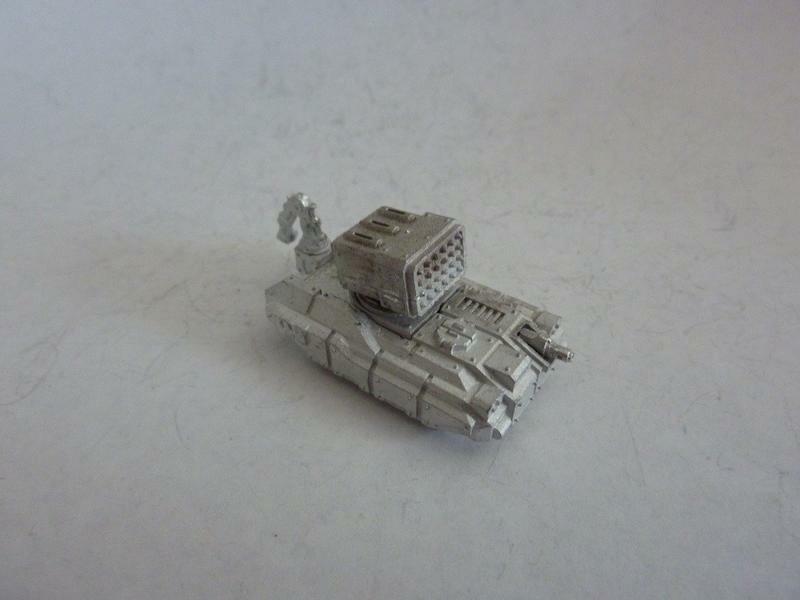 Novan Regulars self-propelled Shielder and Rapier released. 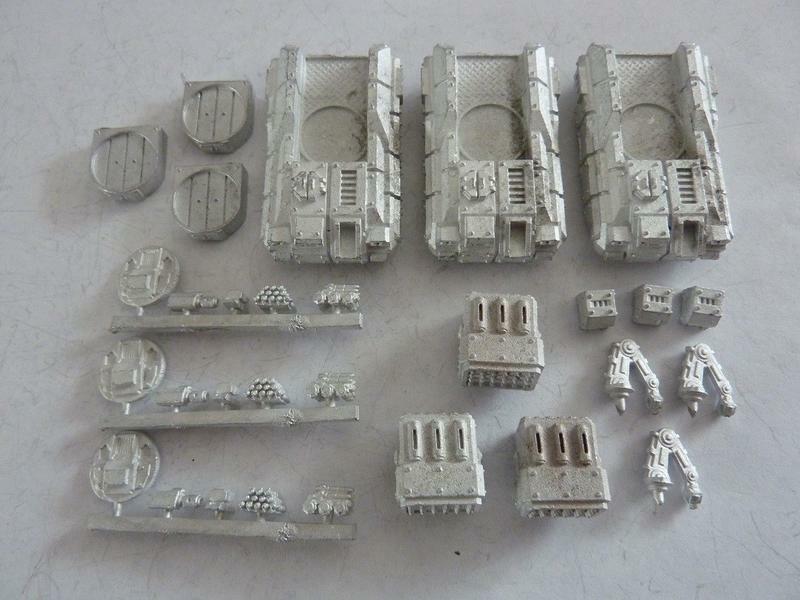 Winter cavalry back in stock but in limited numbers until after the xmas break. 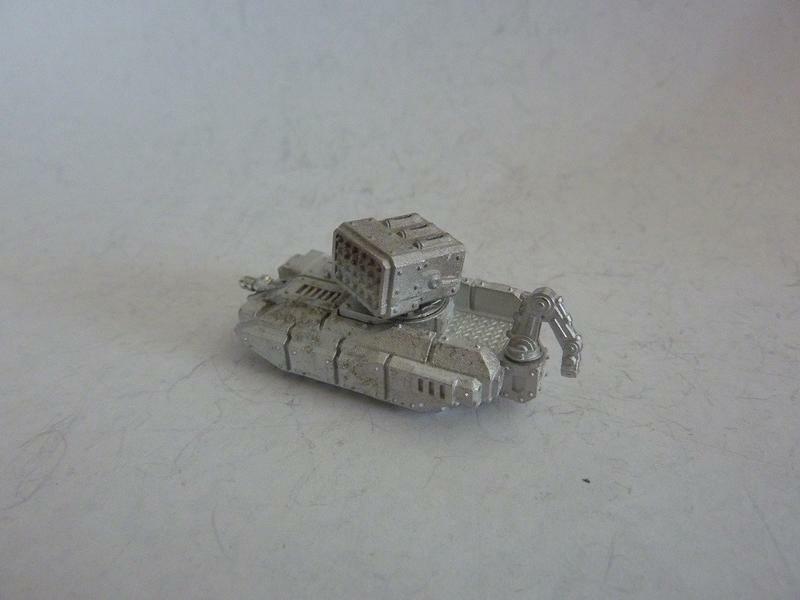 This set contains 3 Archer artillery guns on cruciform bases.